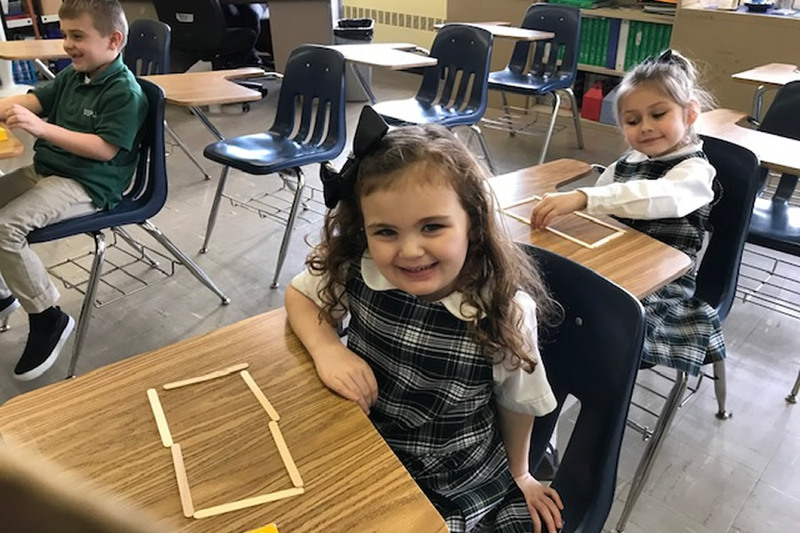 Kindergarten class learns about “rectángulos” (rectangles) in Spanish class. 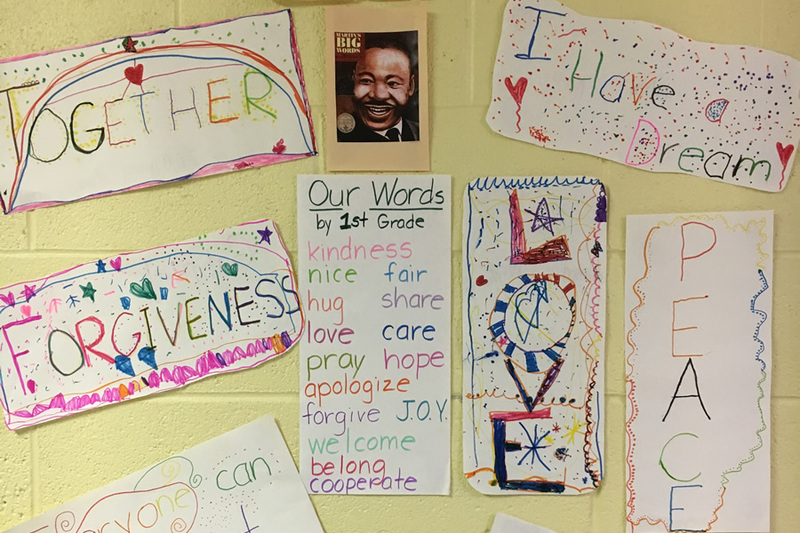 First grade is learning about the miracles of Jesus. Jesus Walks on Water. 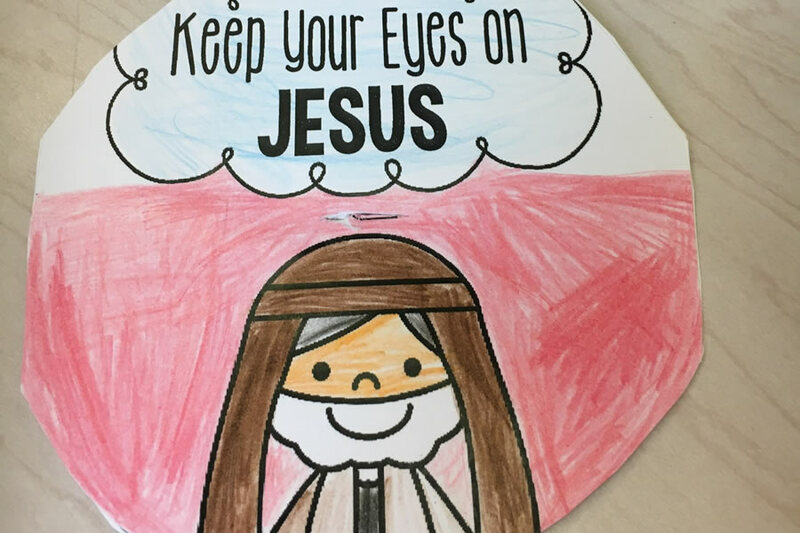 Keep your eyes on Jesus. He will always love you. He was always be there for you. He will never let you down. 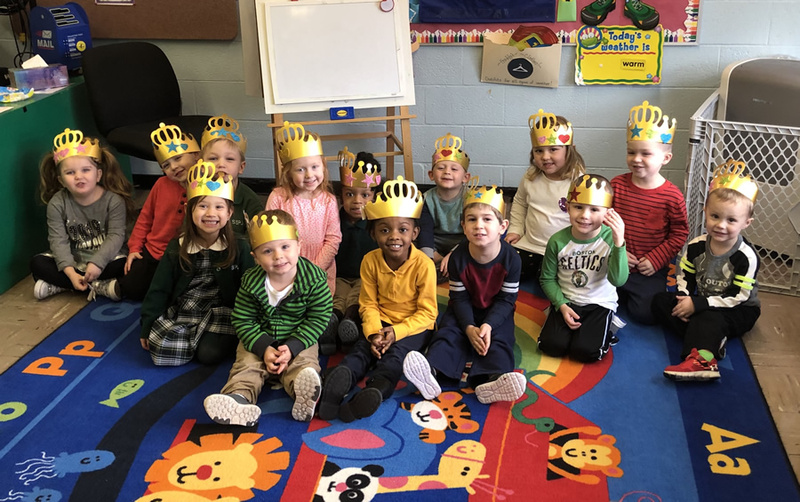 Pre-K learned all about the Three Wise Men and the Epiphany this past week. 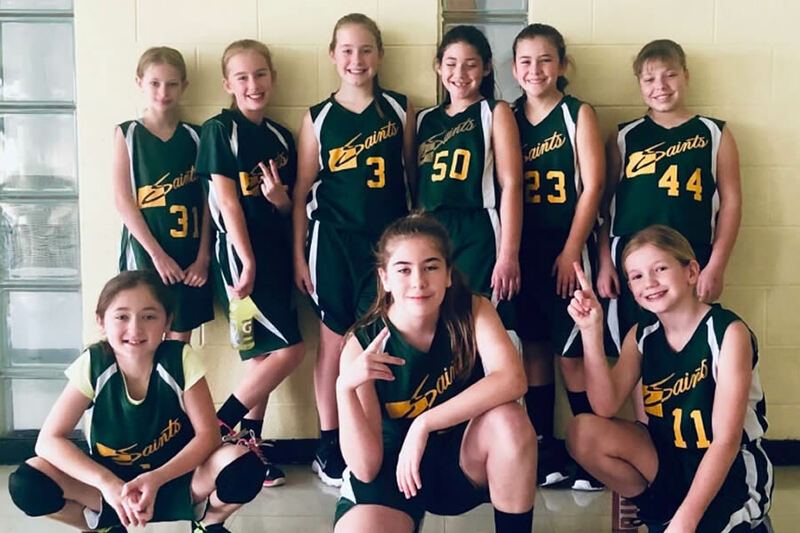 Here they are wearing their crowns made of "gold," Each crown features 3 gems-- our number for the week! 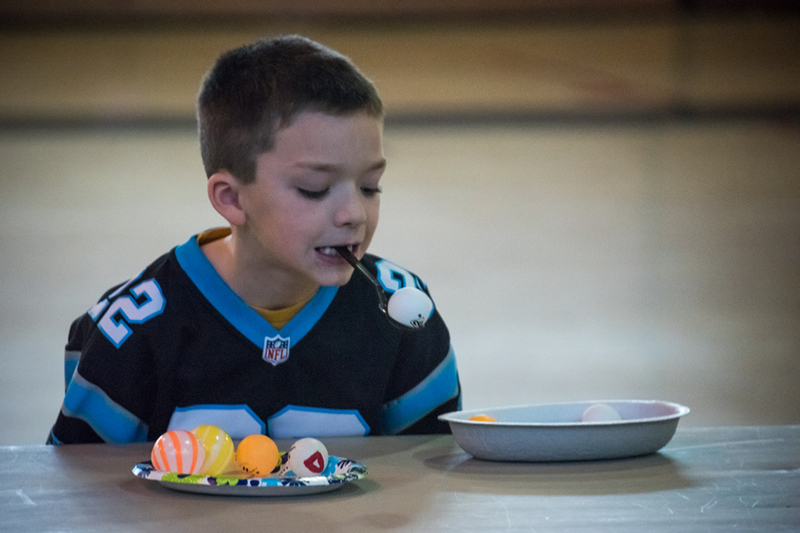 First Grade built and tested their parachutes for Santa. 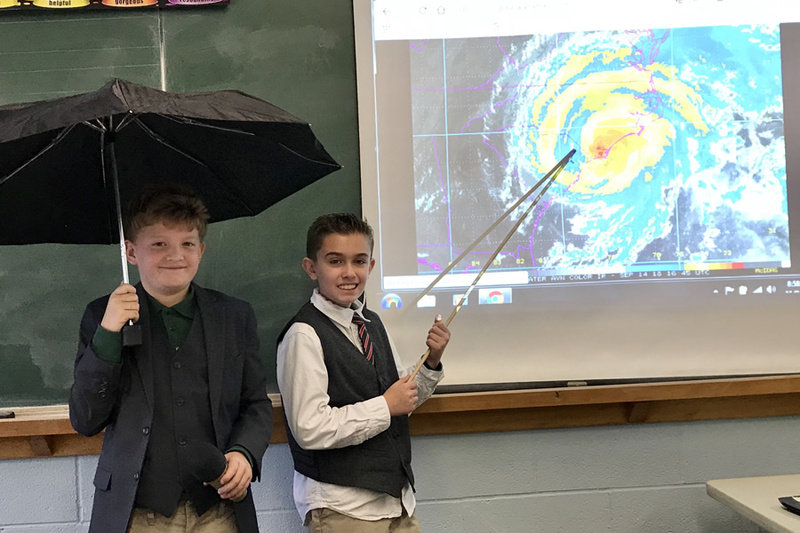 Santa will be prepared for anything on Christmas Eve thanks to our young engineers! December 6th is the feast of Saint Nicholas. In parts of Europe, children put their shoes out the night before in hopes that he will put some treats in them. 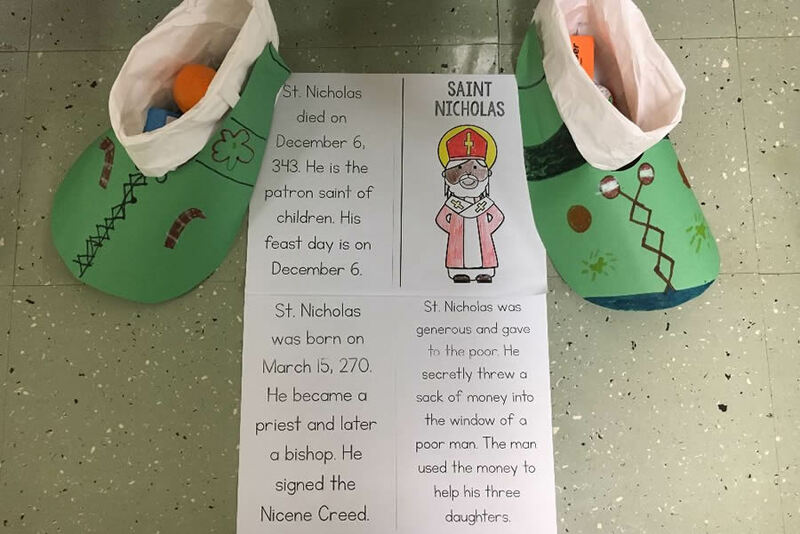 Our students left their "shoes" in the hallways last night, and, sure enough, Saint Nicholas visited! 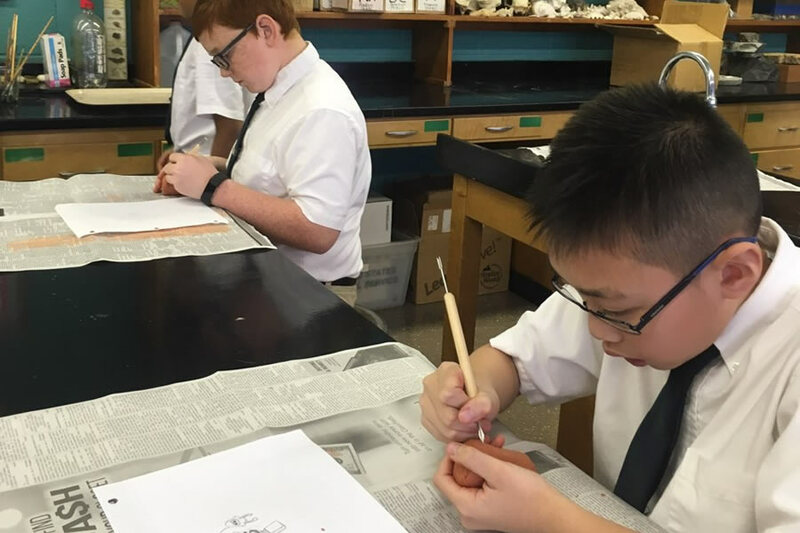 Mrs. O'Sullivan's sixth grade Social Studies class creating their own Sumerian cylinder seals. 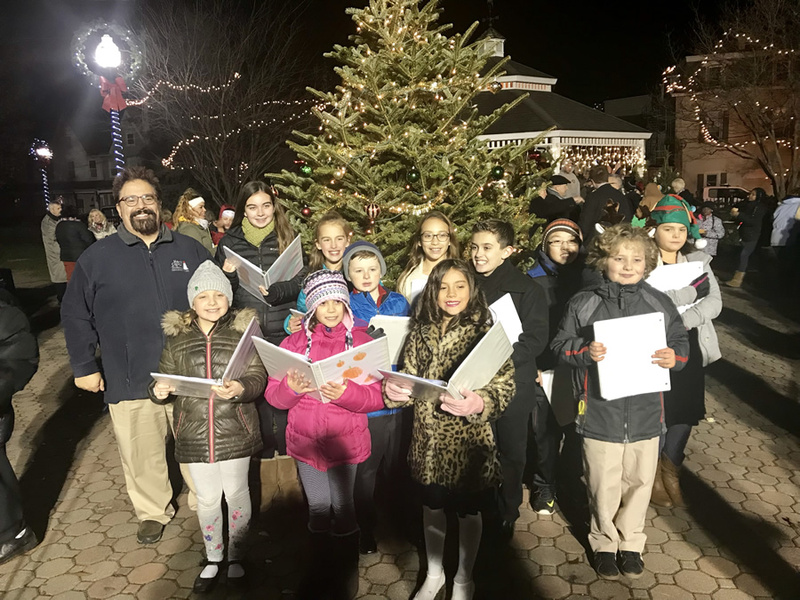 The Saints Philip & James School choir sang at the Phillipsburg Christmas Tree Lighting ceremony in Shappell Park on Tuesday evening. Thank you to Mr. Yesenosky and the SSPJ Choir for sharing Christ's love through song. What a beautiful concert!